I don't normally give my opinion on men's fashion as I am not really into it and this "girl giving opinions about guy stuff" is just not appealing to me. I relate it to a "straight guy giving opinions on a girl's outfit". I just find it weird, to be honest. But what pushed me to work on this is that I grew up with guys as the dudes dominated my family and that I have a lot of guy friends. 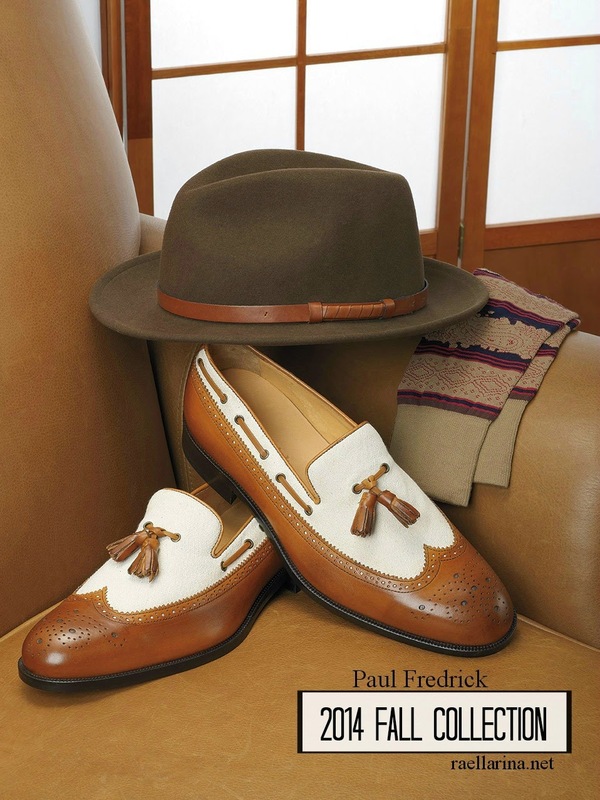 So when Paul Fredrick launched their 2014 Fall Collection, I felt an urge to check-it out and see what they have to offer. 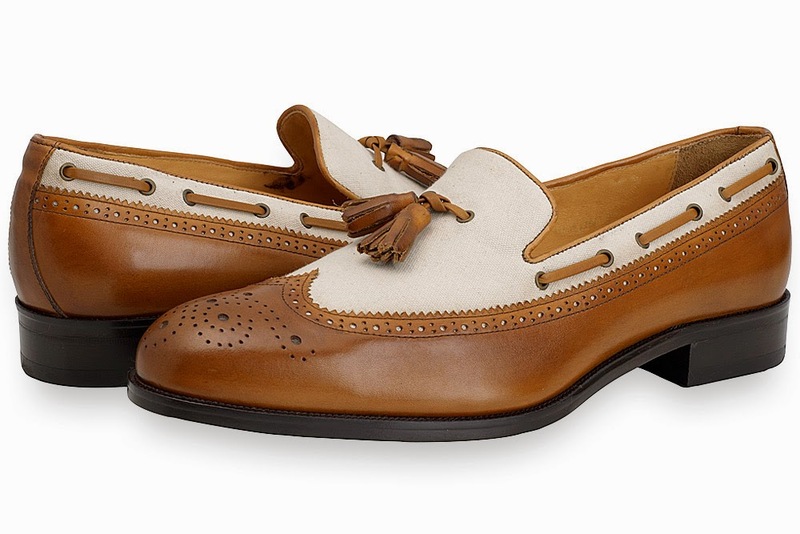 Autumn for me is all about being fresh especially when it comes to fashion. The greatest thing autumn (or fall) can do is the "shredding of leaves from deciduous trees as they pave way for further growth". 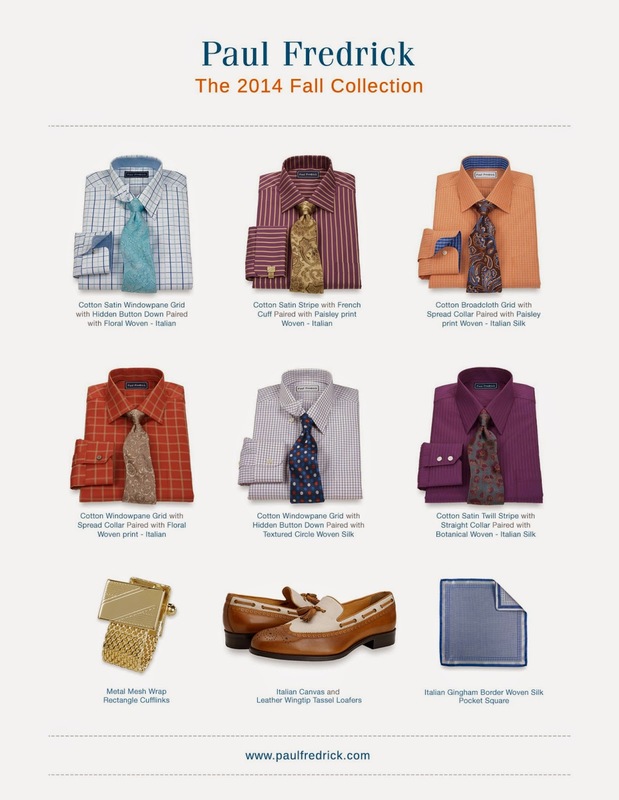 Paul Fredrick's Fall 2014 Collection of men's dress shirts is something that reminds me of this. And I find that amazing. 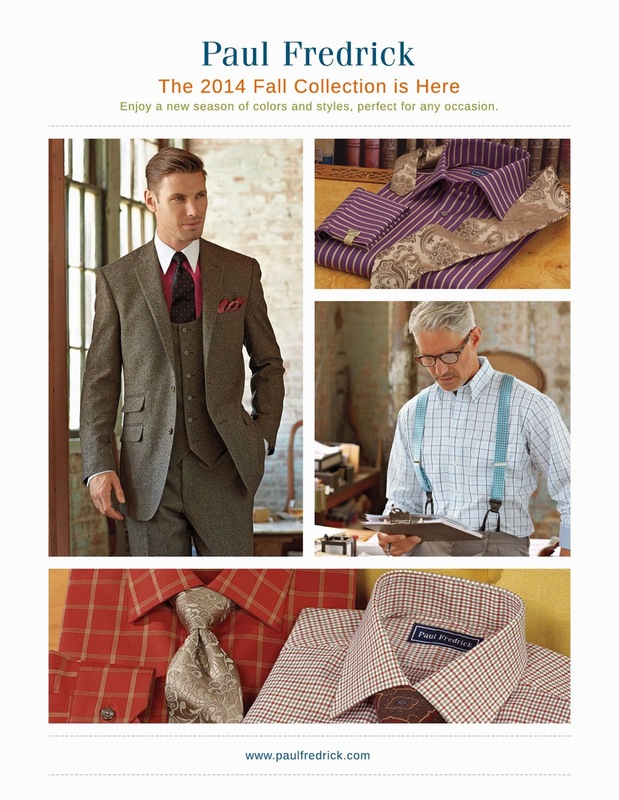 The colors being featured in the collection are lovable and I think it will perfectly fit any man out there. Love the colors so much! I like the gold necktie and the gold stripes being incorporated in the shirt. This is really fresh! White + Blues. Within this collection, you’ll see that this fall won’t be a season of earthy colors and basic prints; rather deep reds, rich blues, paisley prints, and stripes. And truth be told, I love the pieces for the collection is not typical and predictable and the uncommonness speaks so fall to me. I think that makes the collection so special. Chic collection :) I love your blog and I have followed you with Bloglovin, if you ever get a chance to check out my blog I would be delighted, thanks! Best wishes.